Just relax and enjoy the view. Whether you’re staying on the property all day or heading back out into the park to explore, you’ll find a wide range of amenities to make your stay as pleasant as possible. The cabins are comfortably appointed with bedding and towels and basic supplies. 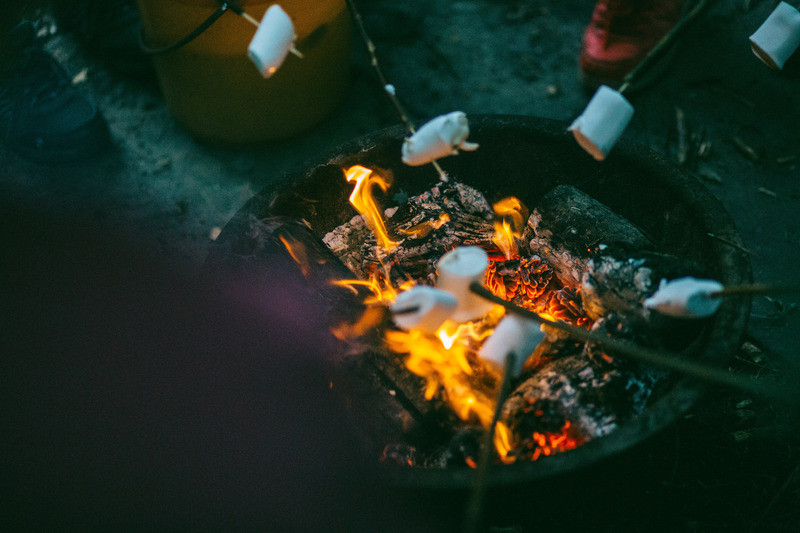 Fire pits, grills, and picnic tables will allow your afternoons and evenings spill out into the fresh air, and if you’re in need of fresh supplies, we’ve got you covered. Our convenience store on Highway 287 can provide everything from snacks and groceries to beer and wine, with a wide range of unexpected food items from across the globe. While there isn’t any RV parking, a dump station is available on the property with potable water and is open to the public for $10. 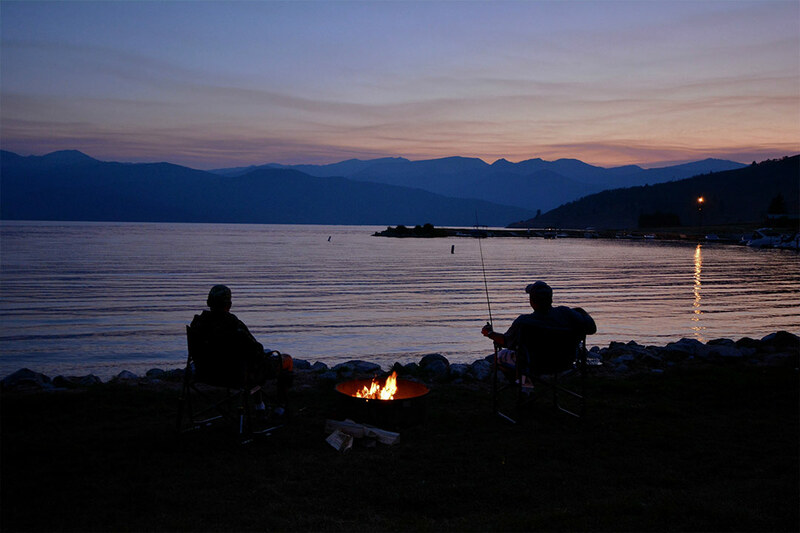 Just across the street is the Kirkwood Marina Boathouse, which is seasonally open during open water season and provides ski boat, pontoon, and kayak & stand-up board rentals, Montana hunting and fishing licenses and supplies, as well as assorted beverages, snacks, ice and propane. If you’d like to rent or moor a boat on the lake, they’re the ones to talk to. You can contact the Marina directly by calling 406-646-7540 or visiting KirkwoodMarina.com.  Terra Nova Cabins is still growing, but we're excited to share the magic of this place with our guests as cabins and facilities come to life. Please follow along on our social channels as we roll out new developments and we'll see you on the lake!